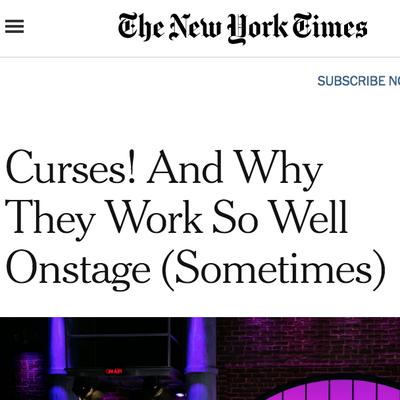 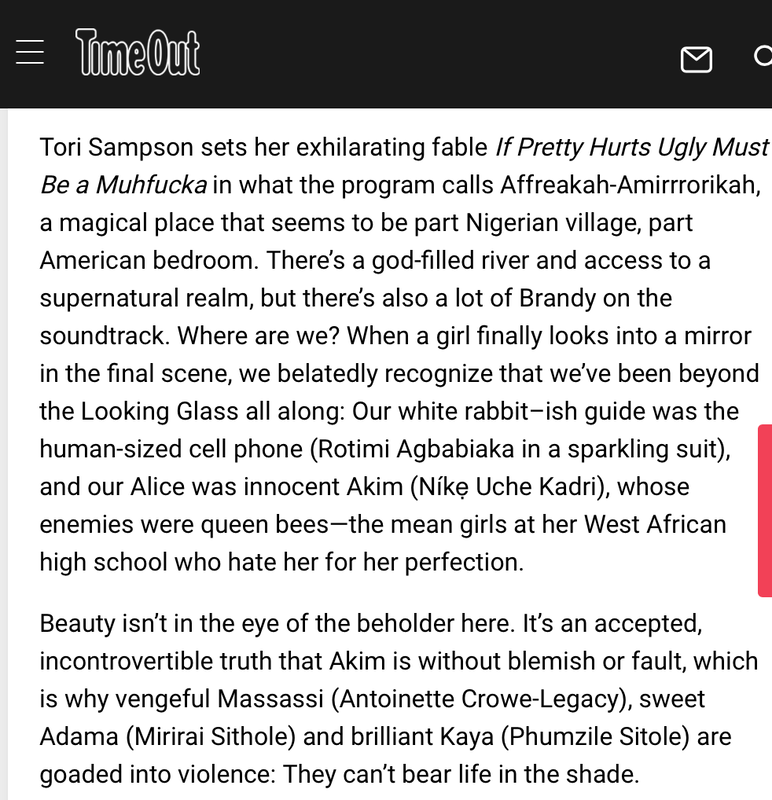 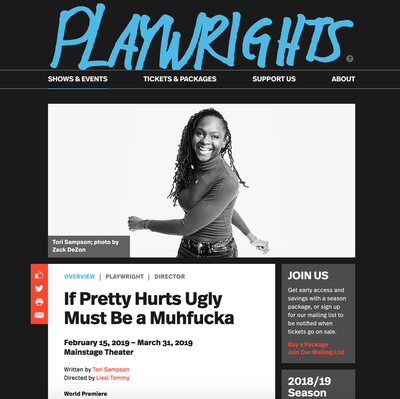 ​A story playwright Sampson cleverly tells by placing it in Affreakah-Amirrorikah, a land, not unlike America, where racism can, in the worst circumstances, turn in on itself. 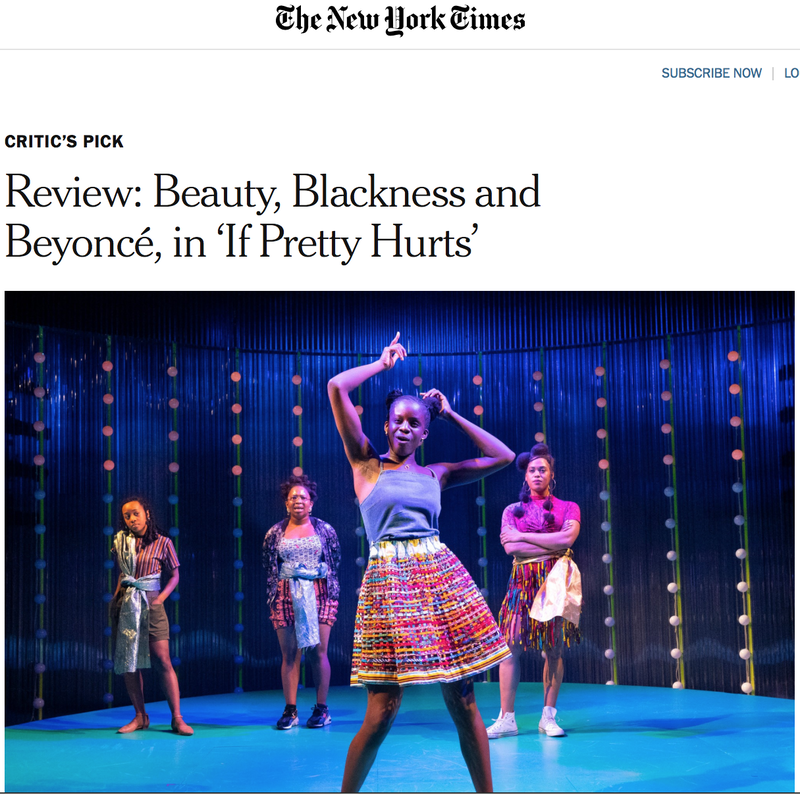 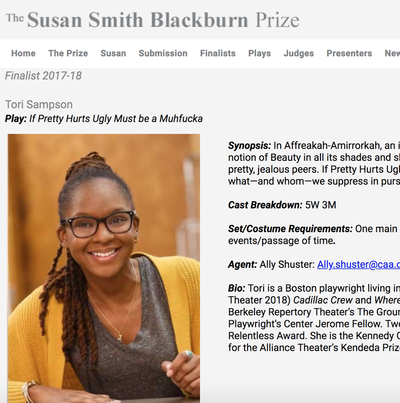 Sampson’s script plays like it’s sledding on a steep hill: You can feel the speed, the writer’s whizzing wit, the swift adjustments in tone and direction; If Pretty Hurts is both exciting and crushing; it contains a sense of danger. 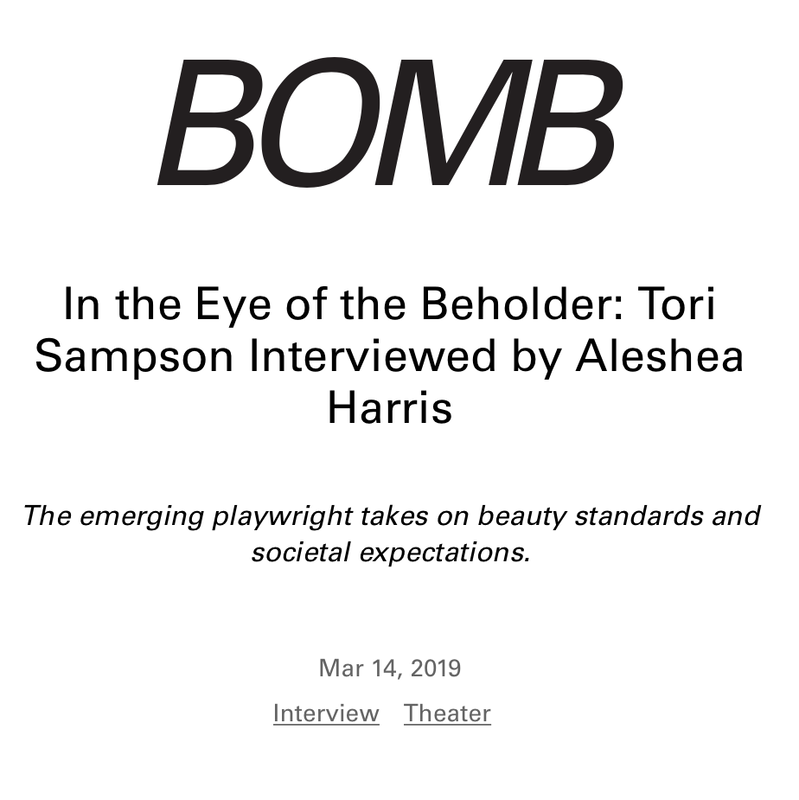 That’s the combined effect of the music, the production and Sampson’s play: It's the feeling of being barraged by talent, all of it at full flood. 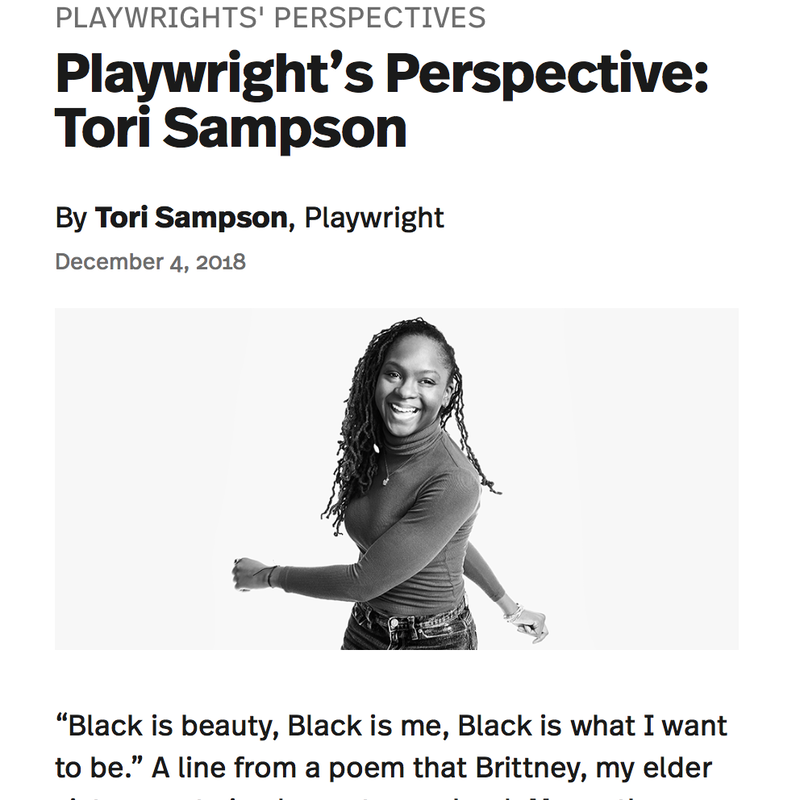 [Sampson's] voice is really cool and imaginative, creating a play that pulsates with contemporary vernacular and old-school theatricality; The ultimate message of the play couldn't be more important.